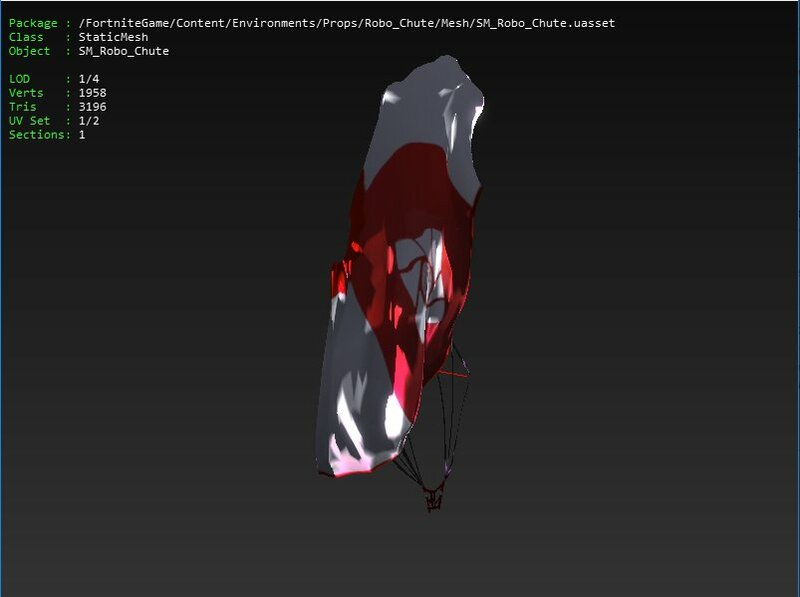 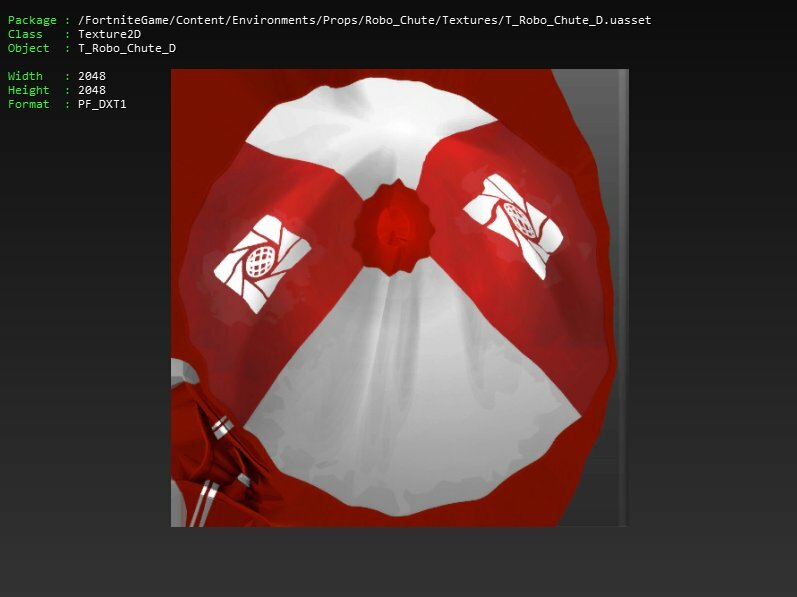 It seems as though the number on the Back Bling will change according to the number of kills you get in-game, but we will find out soon enough if this is true. 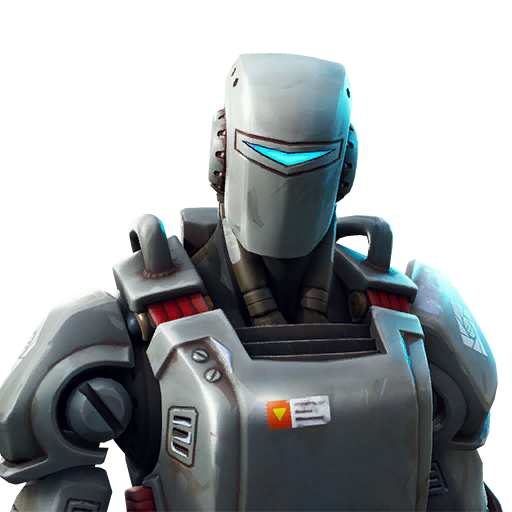 What are your thoughts on the Hunting Party skin? 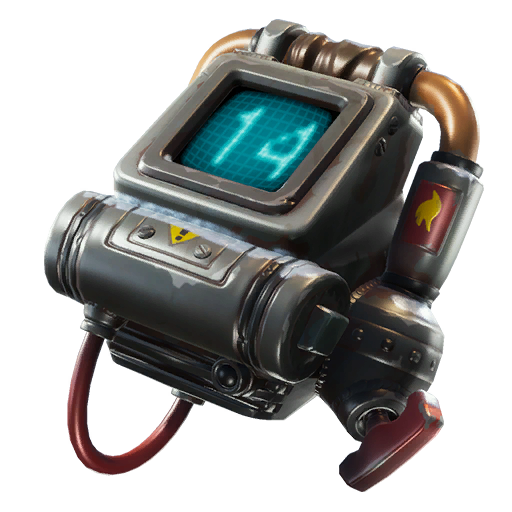 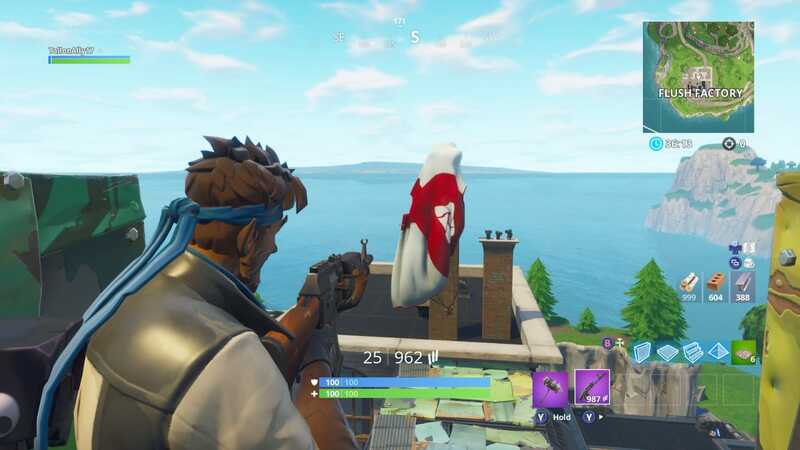 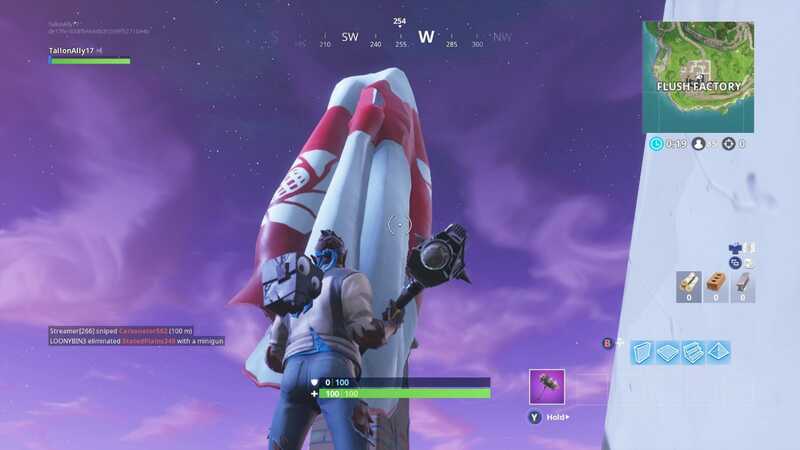 This could be the start of a new storyline in Fortnite Battle Royale.